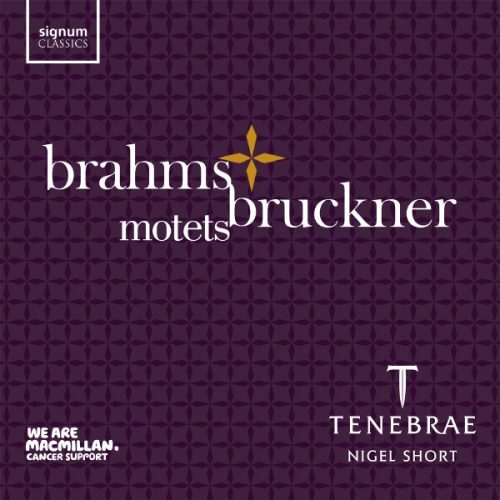 Tenebrae ends 2015 with great success as their latest recording, Bruckner and Brahms Motets is BBC Music Magazine’s Recording of the Month. It celebrates some of the greatest choral motets by Johannes Brahms and Anton Bruckner, whose music boasts a rich brocade of the old, the new, the complex and the intense. Nigel Short entwines these strands – skilfully and sensitively – into a “stunning” performance (Andrew McGregor, BBC Radio 3, CD Review). 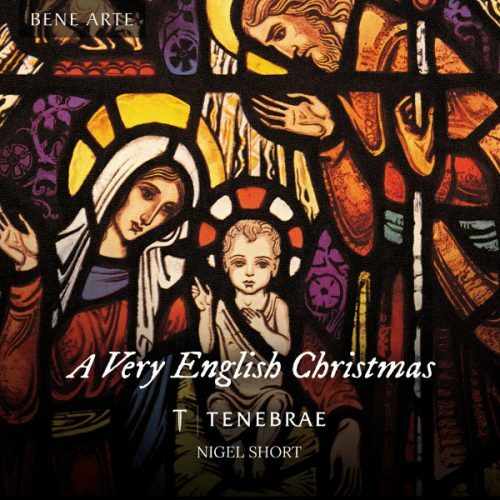 Rave reviews continue as Tenebrae’s A Very English Christmas is released. It is a perfect gift at Christmas; with a “sprinkling” of old favourites and a celebration of the less well-known works by some most dedicated 20th Century English composers such as John Gardiner, Simon Preston and Peter Warlock. You can purchase Bruckner and Brahms Motets and A Very English Christmas via our online shop.